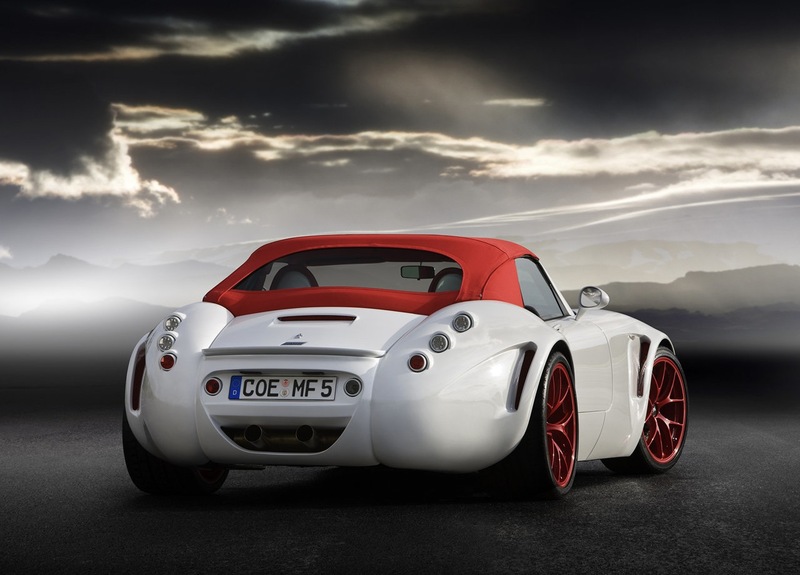 The German car maker Wiesmann has released an announcement according to which they will be swapping the BMW M5 related V10 engines in their cars to upgraded units. The upgraded units that Viesmann will be using in their cars as of now will be the twin-turbo V8 powerplant that’s scheduled to soon make an appearance under the bonnet of the 2011 BMW M5. 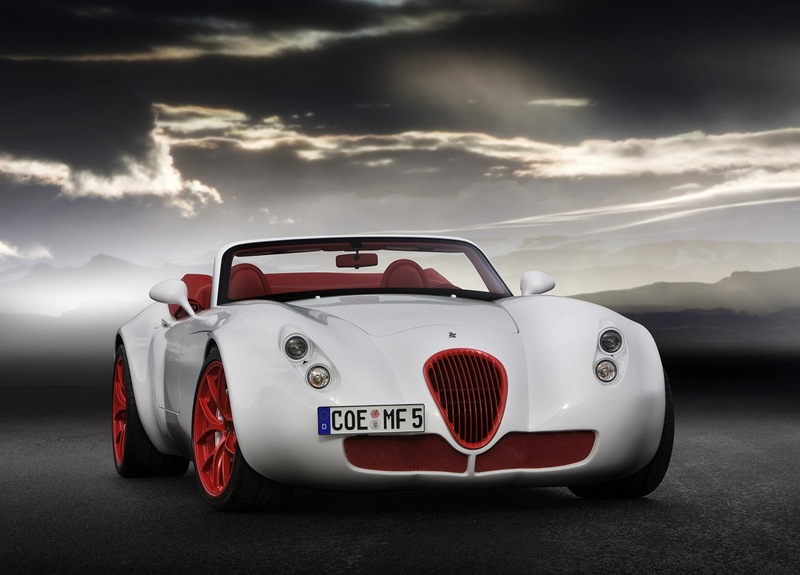 If you’ve never heard of Wiesmann there’s no reason to be ashamed as they are a small German car manufacturer that produces performance coupes or convertibles with a bit of an air of nostalgia on the outside. In the past Wiesmann models have been powered by BMW such as the E46 M3’s S54 3.2L straight six engine or the S85 5 liter V10 but it seems that time is catching up to these models. While there is no word yet on the replacement of the 3.2 straight six with a 4.2 V8 as in the current BMW M3 we do know that the Wiesmann MF4 and the MF5 the first models to benefit from the 5.4 liter twin turbo V8 engine will develop an astonishing 555 horsepower. To put that into perspective, that’s the sort of power the Pagani Zonda would develop a few years back. It seems somehow that BMW engine sales are going great even if Wiesmann no longer use that V10 because the Brazilians will be interested in it.